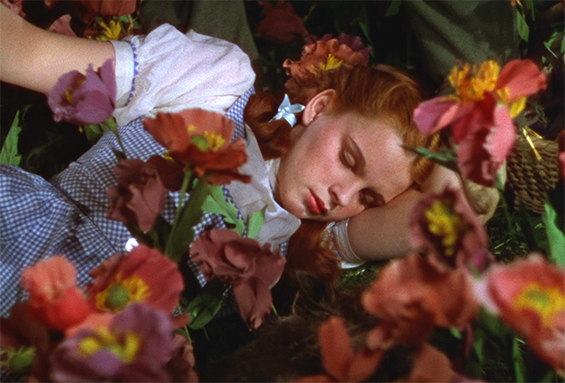 Join us as we celebrate the life of Judy Garland on the occasion of the unveiling of her new resting place at Hollywood Forever Cemetery. 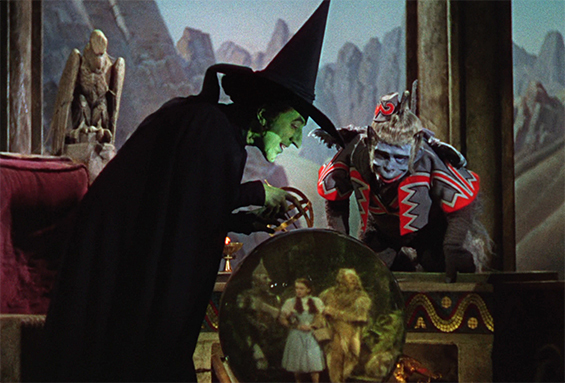 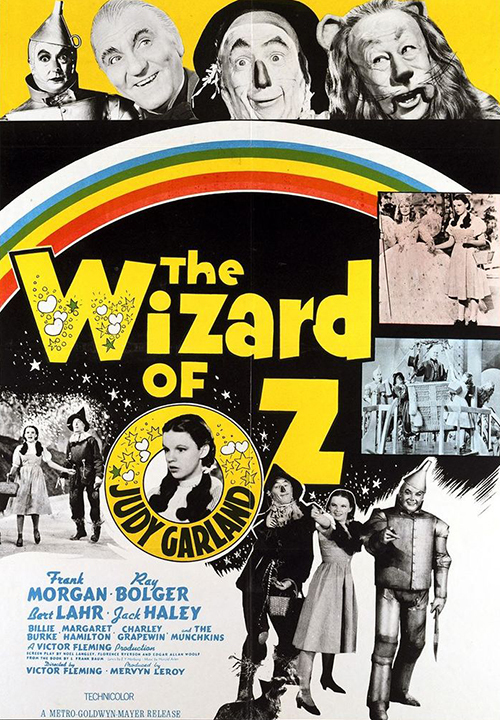 Starring the incomparable Judy Garland in her greatest role, The Wizard of Oz is the musical that embodies everything there is to love about classic Hollywood: fantasy, song, beautiful sets and a sixteen year old starlet who took motion pictures by storm! 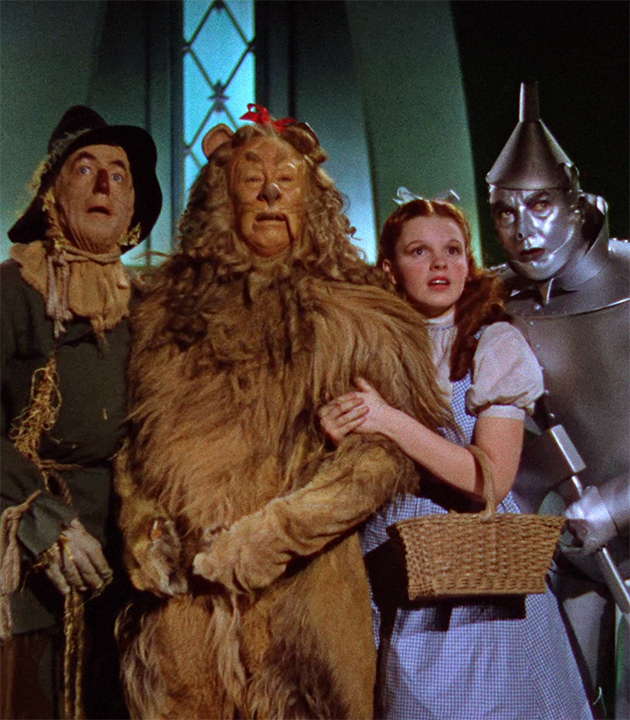 Dorothy and Toto are transported by a cyclone from an ordinary Kansas life to a weird and wonderful kingdom where a wizard rules the land. 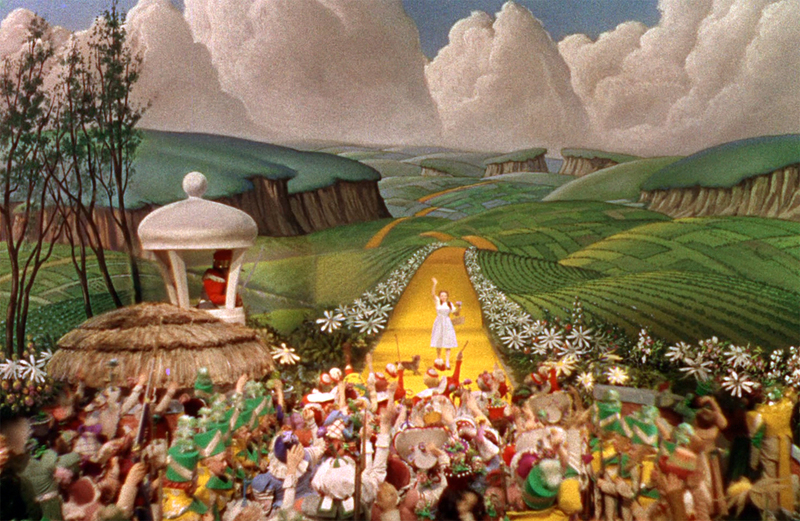 Come for a special evening under the stars as we as we praise Hollywood’s greatest legend.